This 11,520m2 (2.84 acres) site is located at the heart of the Cork Docklands area, and has a pivotal setting in the proposed new Cork Docklands Development area. 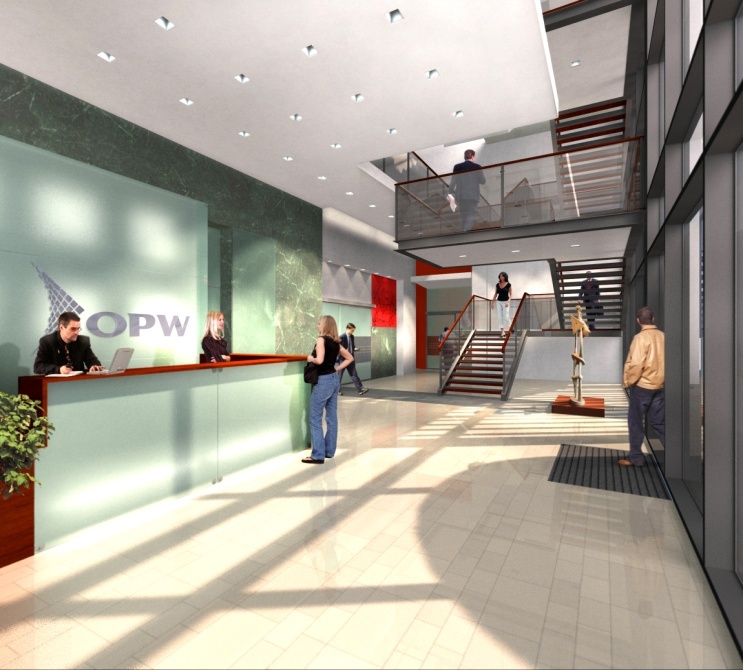 Planning Permission was granted on the Northern portion of this site for a nett floor area of 8,395m2, or gross floor area of 10,241m2 (110,230ft2) of office accommodation. 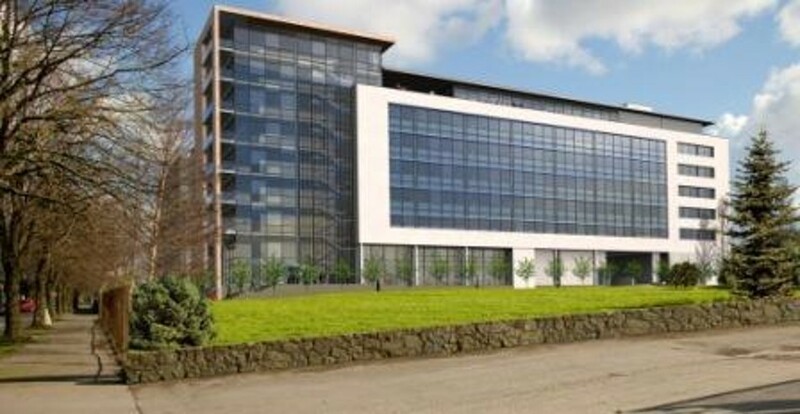 The permitted building is nine storeys in height at its highest point, with car parking in its two basement levels, and is linked to the existing Centre Park House, office building on the Monaghan Road. A more recent study has established that the site would have capacity to the Southern end for an office development of a further 17-18,000m2 of office space, with a proposed 280 additional parking spaces. A separate apartment study indicated that the site could have the capacity for up to 220 apartments of various different sizes. The introduction of residential units would also be compatible with the current zoning on the site, with potential for some commercial development at lower levels. Within this Northern end ‘precinct’ in the docklands area, new buildings of 5/6 storey with 1 additional setback floor would be allowed in future applications. The corner site is identified as a site for a ‘focal Landmark building’, where the permitted scheme has a tall signature feature element. The development plan uses allows for ‘Mixed use Development’, which allows most potential uses on this site.